Now available the Topre Realforce 87UB keyboard, black with black legends, CapsLock and NumLock lights on the keys, and an embedded numeric keypad. It incorporates Topre's patented 30 million key life cycle non-contact electrostatic capacitance switches with a switch weight of 55g. The classic black on black keycaps with their soft tactile feel and N Key Rollover ensure fast and accurate input. The keyboard arrived within 2 weeks. The packaging has withstood the Russian Post. The included extras are very thoughtful and much appreciated. Not sure if due to The Keyboard Company, but the included keycap remover is wire type, which is nice. Overall, the service is superb. The keyboard itself does not disappoint, but does not quite live up to the hype either. Not sure if I would readily recommend it, considering the price. I'm amazed at this keyboard! I have a Leopold FC660c at home and bought the realforce to use at work. What a joy to type on. The keys are slightly heavier than the Leopold, but they feel amazing. It's not the prettiest, but it's a great keyboard. The typing feel is amazing! 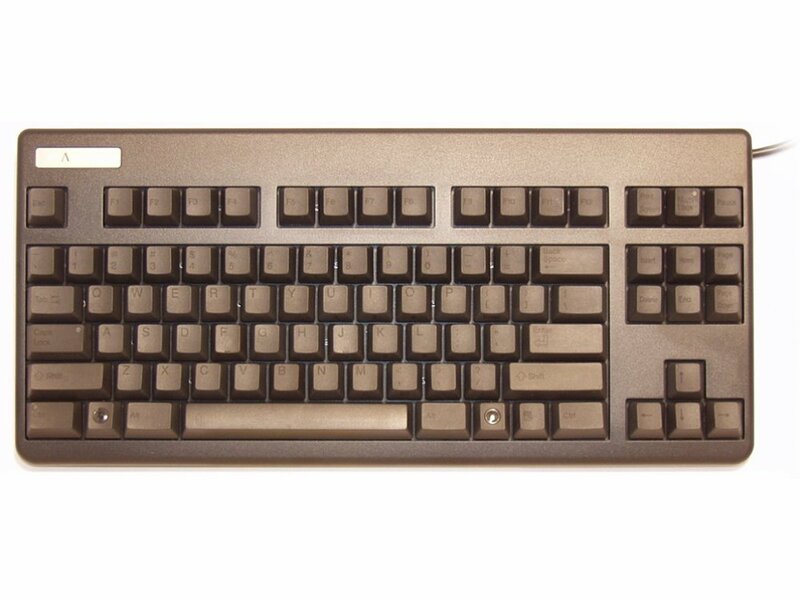 After years of typing on MX style switches - preferably MX Browns and clones - this could finally be my endgame. I bought this board after joining the Norbaforce case group buy last year. Without a proper case I'd never have bought this board because of it's ugly looks. But with a proper case this board is outstanding!